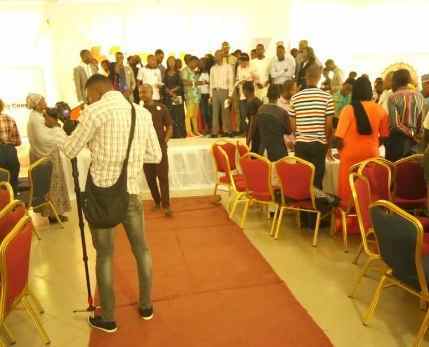 The Youth Empowered Program which is powered by coca cola is a 3days workshop in four locations: Kaduna, Enugu, Benin and Ibadanis designed to support young unemployed people between the ages of 18-30 to build life skills, business skills and long lasting networks to transition to meaningful employment or to start a business. The goal of the project is to train 100,000 of young Nigerians by 2020 and empower them with the skills needed to succeed in the workplace and business environment. 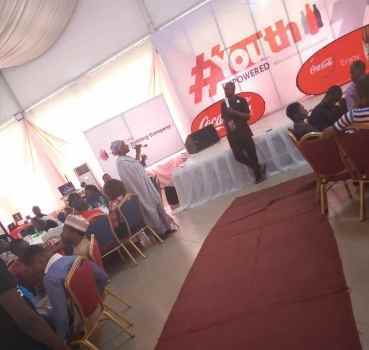 The YouthEmpoweredNG Skills & Learning Event In Kaduna powered by coca cola was educative and we learned new things about business. 2. Velocity is traffic, how many people patronized you? How many are you converting? Velocity is key. The more customers you sell, the better your business. 3. You must create a service or product that is distinct in its form. 4. For everything you sell, there is a cost implication. The more your margin, the more you can do with cash. 6. Its better to own 10% of what is working than to own 100% of what is not working. 7. Growth means increase your market share, and getting into a new market "increasing your market share"